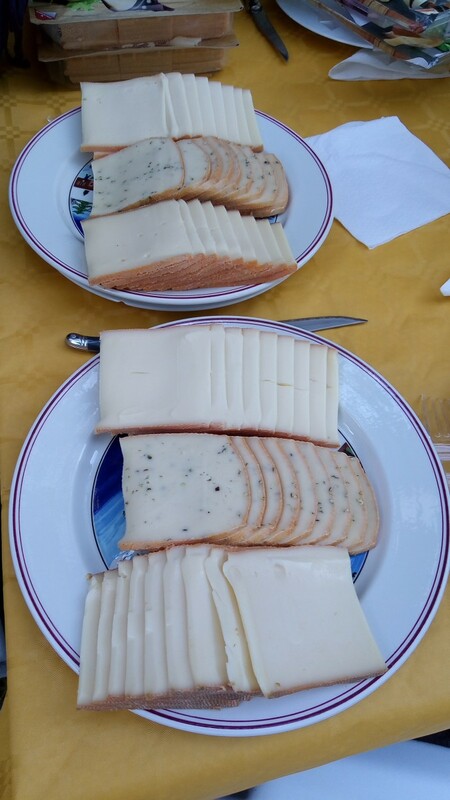 Did you say Raclette Party ? Yes we did ! 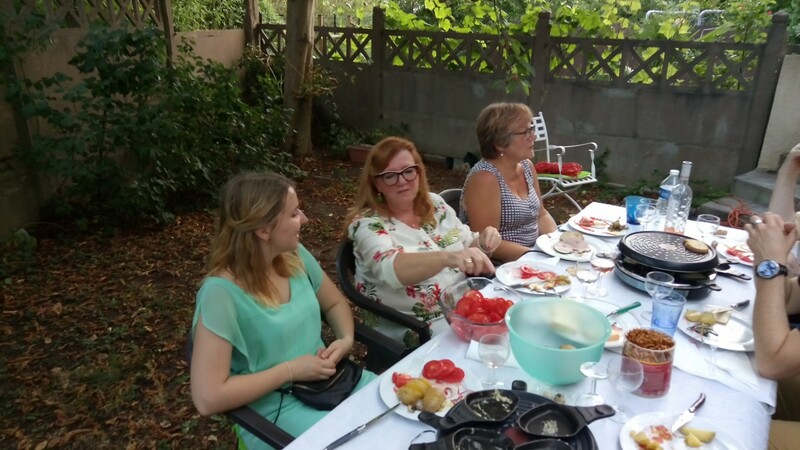 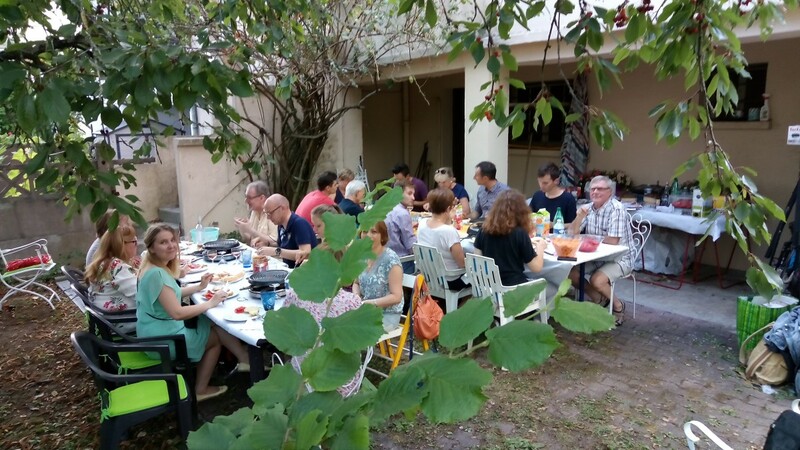 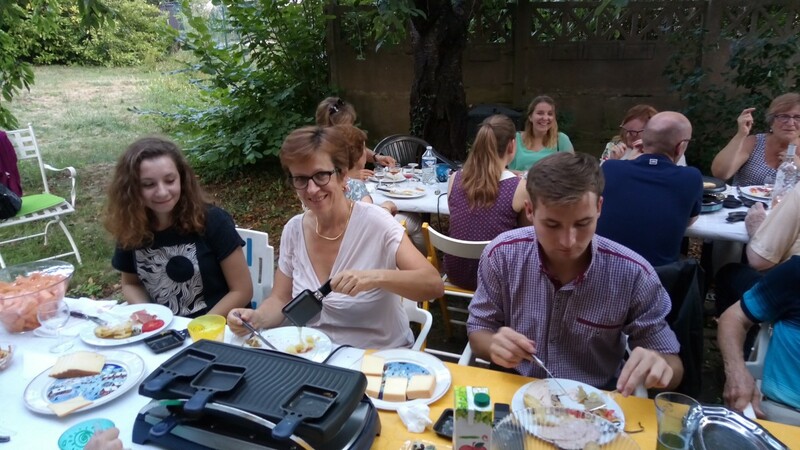 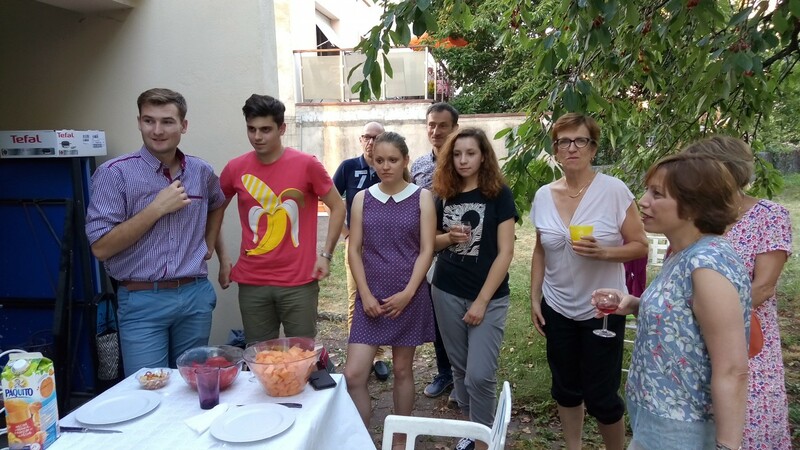 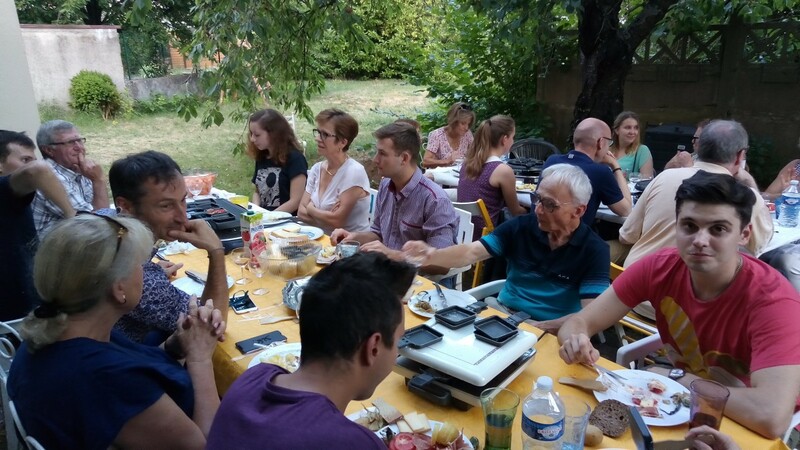 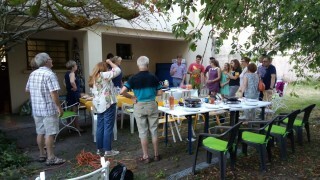 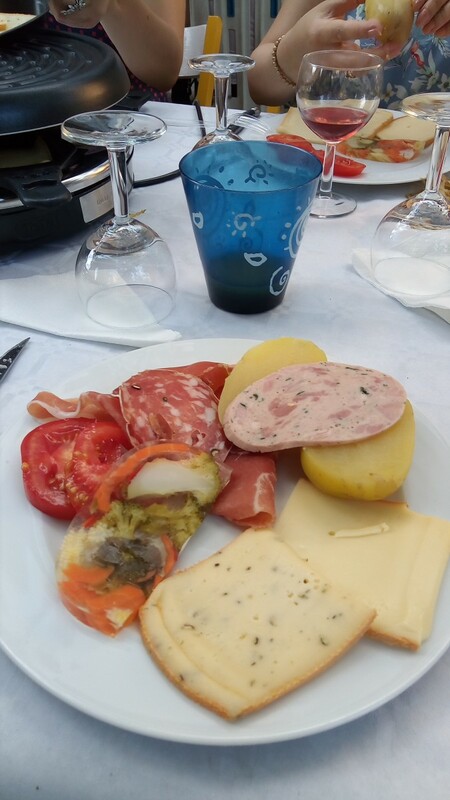 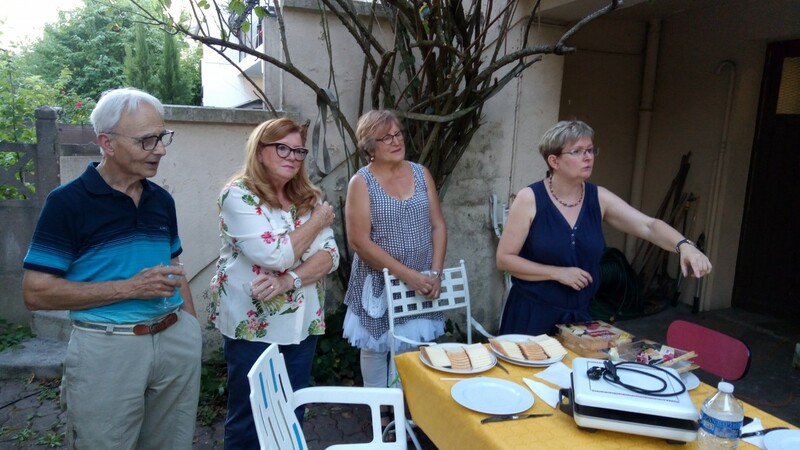 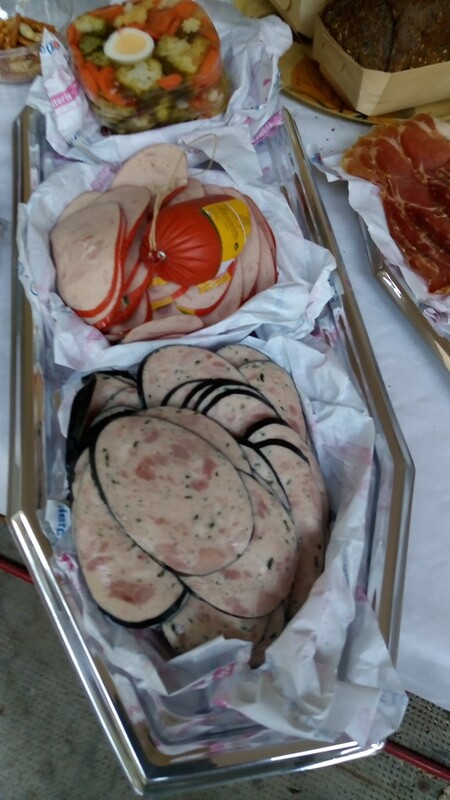 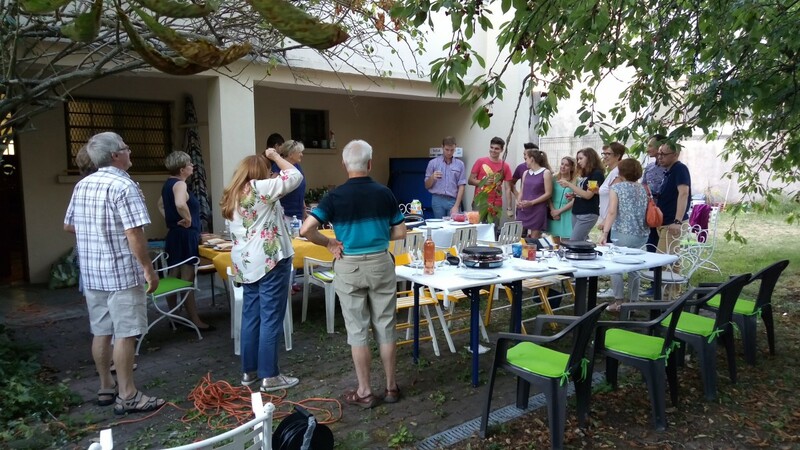 As our Ukrainian friends were about to leave Villers-les-Nancy, they had not tasted yet the famous Raclette. 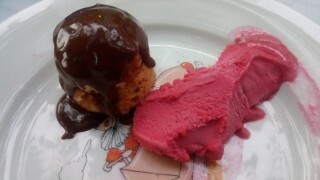 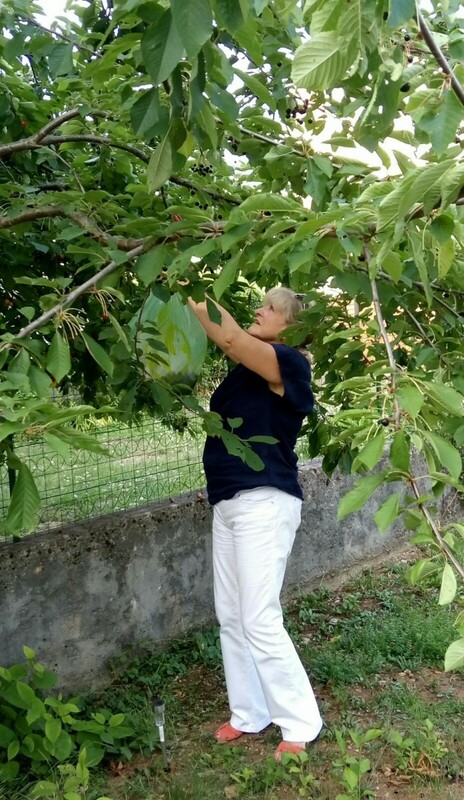 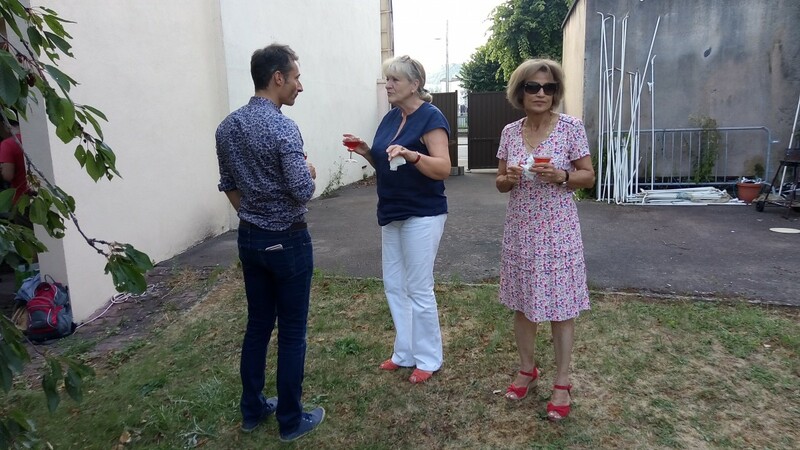 Annick, our President, just could not imagine they would go before experiencing this milestone of French gastronomy. 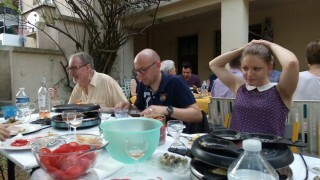 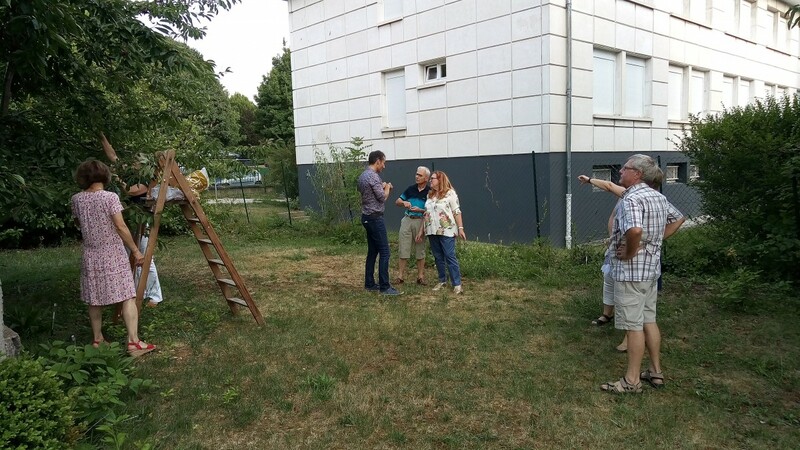 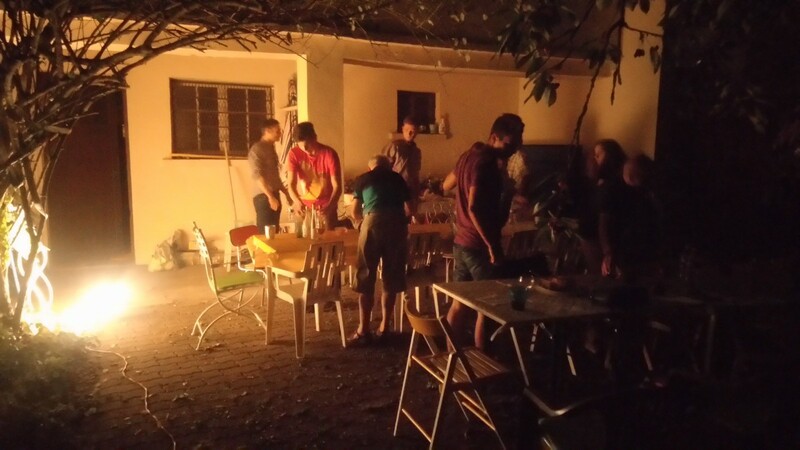 It was a lot of fun and we are now planning a barbecue in… November maybe ? 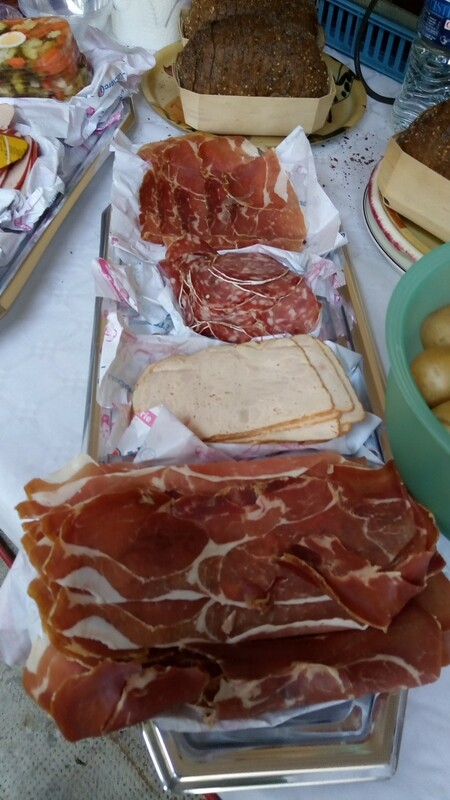 Will you take up the challenge? 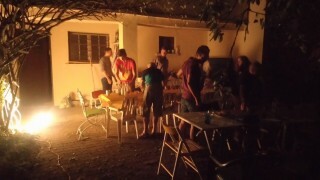 Thanks to the ones who planned and organized the party. Thanks to our guests.